1. So much to do, so little time! Firstly, list down your dinner guests especially the number of children. Make a note about food allergies and alcohol preferences so you can be prepared ahead of time. Once you have a headcount, plan the menu and a shopping list or even a cooking schedule to keep you organized and save time panicking on party day. 2. I only have a small kitchen space! Make ahead! You’ll be surprised how much you can get done even up to a week before the party. 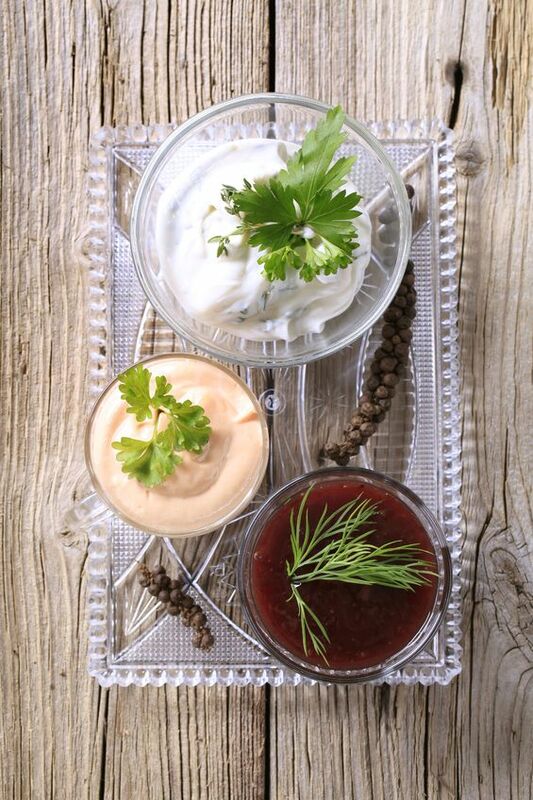 Anything that has to be served chilled can be made in advance, such as cranberry sauce, dips and desserts. 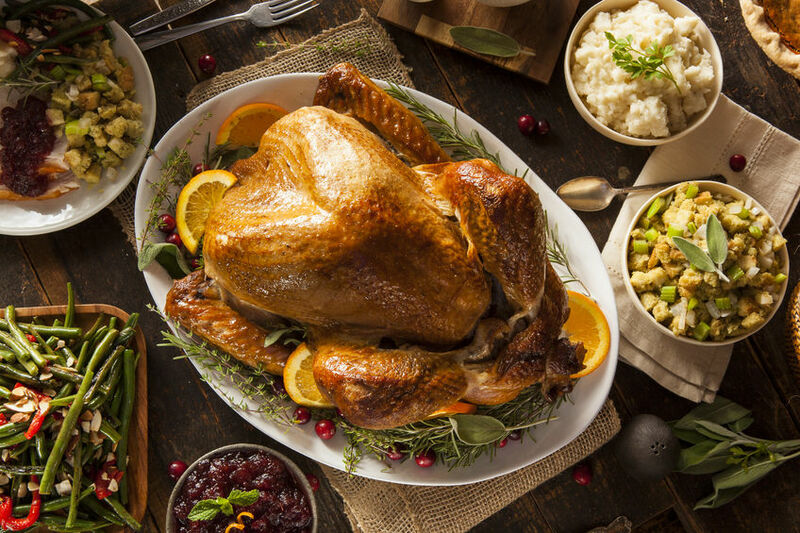 If you are preparing casseroles or stuffing, you can assemble the dish up to 3 days ahead of time and just heat it up on the day. Best practice is to indicate which dishes can be made ahead or frozen, and those that must be cooked right before serving. 3. Lumpy Gravy, oh no! Don’t worry, all you need is some muscle and a good whisk! Try adding a bit more hot liquid while you whisk, if this fails, set a medium weave strainer over a bowl pour in the gravy and stir. You should see smooth gravy while the nasty lumps stay behind. Too much water in the gravy? Just boil it till it thickens or thin the broth with hot water if it gets too thick. It’s dinnertime! Everyone has come to the table, which is heavily laden with the delicious spread you have toiled over all day. You start to carve the turkey and realize it is not fully cooked. Oh the horror, this is many cooks’ greatest fear. But fear not! Just carve off any parts that are cooked (probably the breast meat), serve those, and put the remaining bird back in a pan, cover with foil, and cook until done. So everyone gets to enjoy a bit of turkey with the side dishes while waiting. Dry stuffing? Not for eating! Mix in a bit of stock or drizzle with the pan drippings from the roasted turkey. 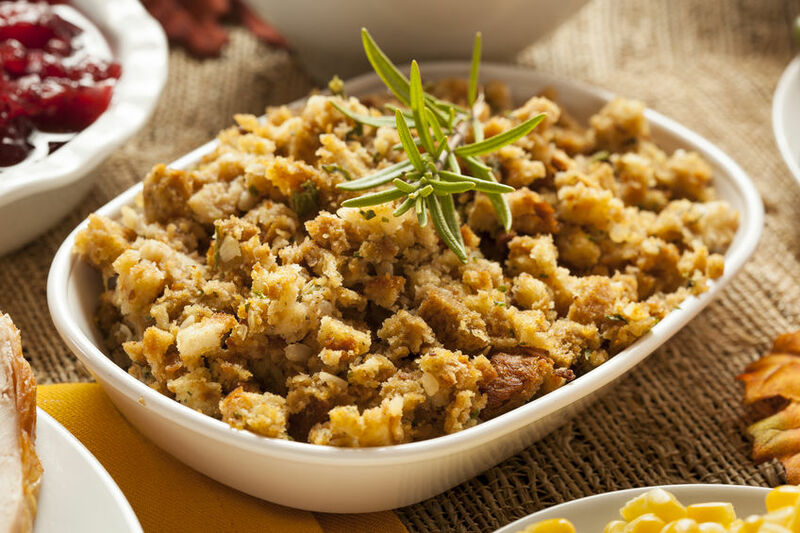 For stuffing that is too wet, spread the stuffing on a sheet pan and bake until it reaches the desired consistency. Good news! Cream can usually be saved, well, as long as you have a bit of unbeaten cream to re-start with. 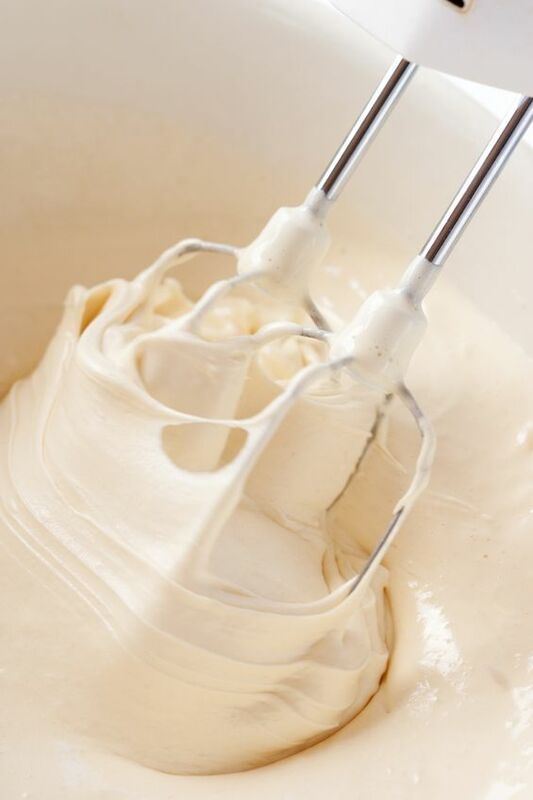 Set over-beaten cream aside and in a clean bowl whip some fresh cream just until it starts to thicken, then gently fold in the overbeaten cream. 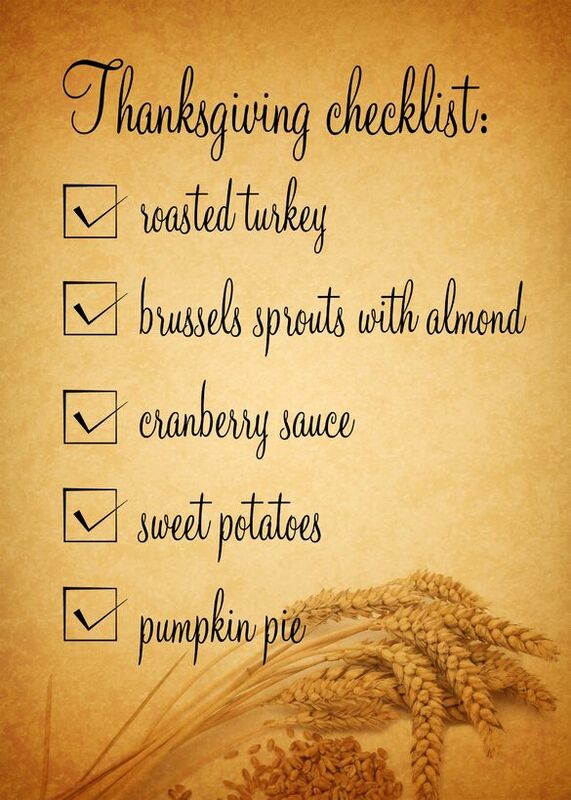 It won’t be perfect, but it will be a lot better than no cream on that pie! 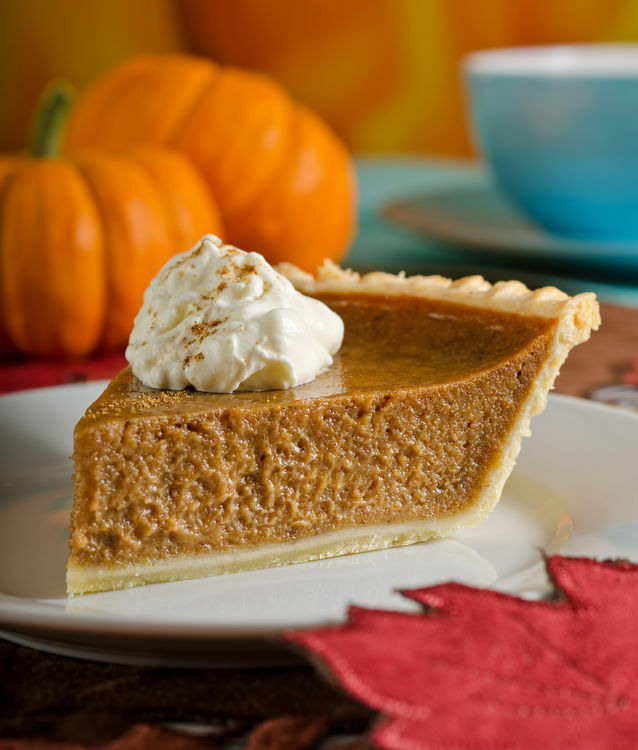 Speaking of pie….sometimes it might crack due to an overheated oven, or if you have baked it too long. There is no surefire way to save a cracked-top pie but you can let the pie cool down in the oven gradually to prevent this. In a hurry? Cover it with that cream you whipped earlier! 8. I forgot the drinks!! Delegate refreshments to your guests! Most of the time, guests would bring a bottle of wine or soda as a gift for the host or you could ask them for a favor and give them the freedom to be creative! Most importantly: Kick back, have fun and Happy Thanksgiving! [Free Download] High Quality Stock Photos, Vectors, Audio and Footage!